It won’t be long now until we have our next gen consoles and are playing games like Call of Duty: Ghosts on the PlayStation 4 and the Xbox One. Most of us expect the game to be similar regardless of which platform we play it on. Well that is not the case. 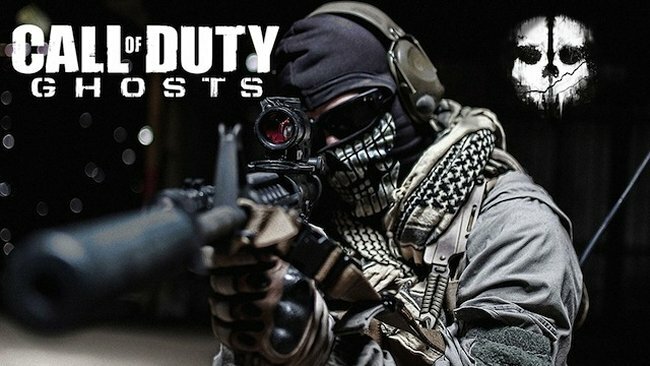 Activision has confirmed that Call of Duty: Ghosts will run on 720p HD native resolution for the Xbox One, which feels like a rip off to Xbox users since the PlayStation 4 will enjoy the game at 1080p Full HD resolution. At least both consoles will run the game at 60fps. The game’s producer, Mark Rubin said, “Hey, been on the road last couple weeks so haven’t had a chance to update, but wanted to confirm that for Xbox One we’re 1080p upscaled from 720p. And, we’re native 1080p on PS4. We optimized each console to hit 60 FPS and the game looks great on both. Still on the road, but glad to see the great reception to Extinction. Can’t wait for next week’s launch.” We don’t know why there is a difference. Surely both consoles can handle 1080p. Maybe we will learn more soon. It could be a software problem.